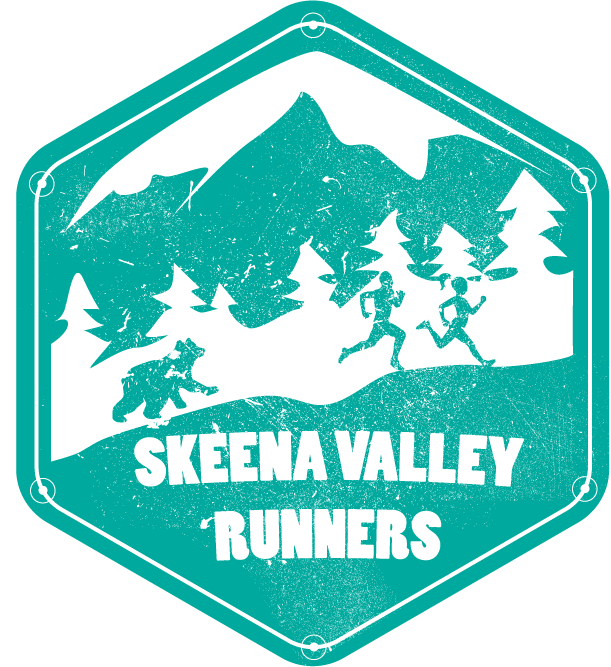 Skeena Valley Runners Wants You! Skeena Valley Runners has had a very successful 2018. With a mandate to promote a healthy lifestyle through running as well as supporting the local running community in Northwestern British Columbia, we organized our first two races, got in involved in schools, got Adrienne her coaching certification and helped raise money for high school running teams and Search & Rescue. To further grow Skeena Valley Runners, we need a little help. Brent, Adrienne, and I are pleased to welcome Braeden Cober aboard as our treasurer (he's an accountant and faster runner than us!) but we need a couple more people on our executive and race organizing committees. This requires you to come to the occasional meeting and contribute towards races beyond a race day volunteer. Furthermore, we would like at least one more female to join our executive. 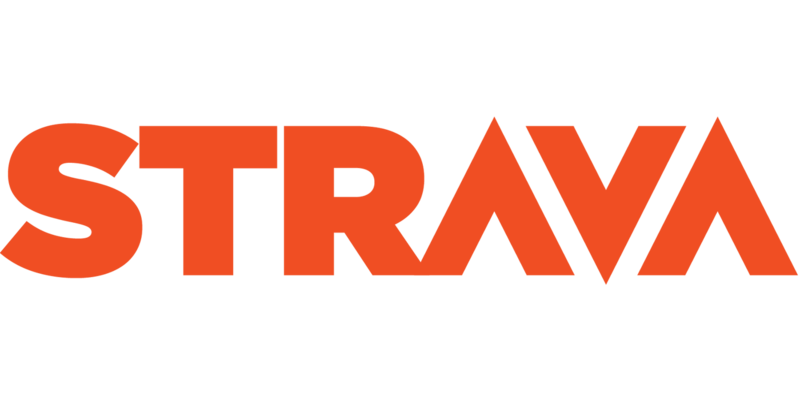 The vast majority of runners in our area are female and we want proper representation to best serve the community. Please contact myself, Brent or Adrienne if you are interested in playing a bigger role with Skeena Valley Runners.